Ruslan Ivashenko was born in Yalta, Crimea, Ukraine in 1986. 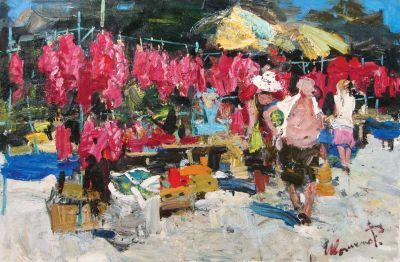 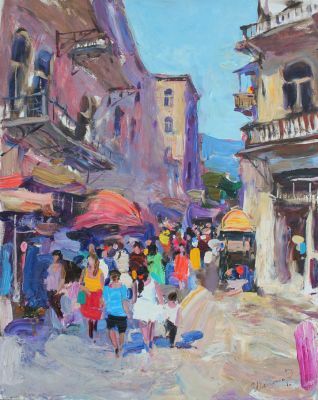 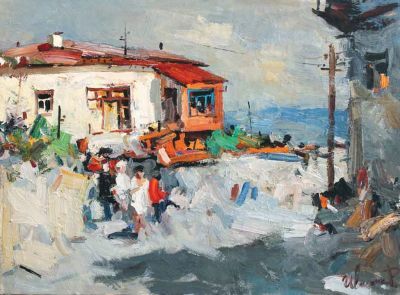 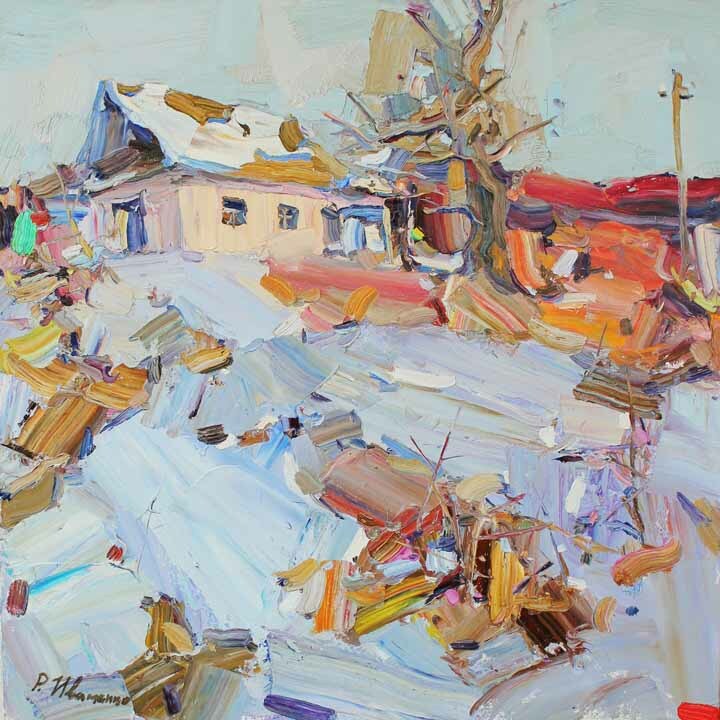 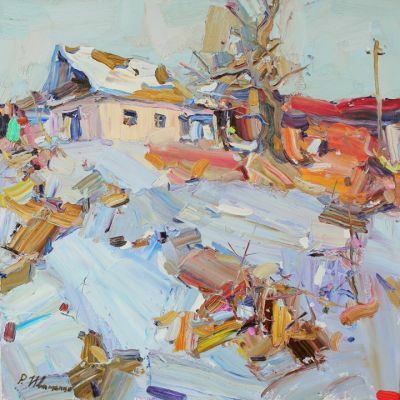 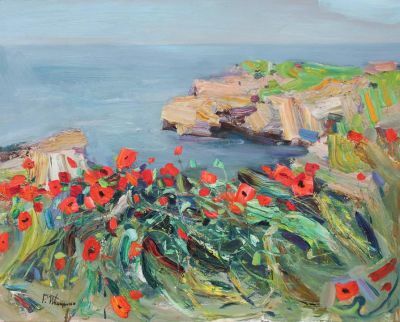 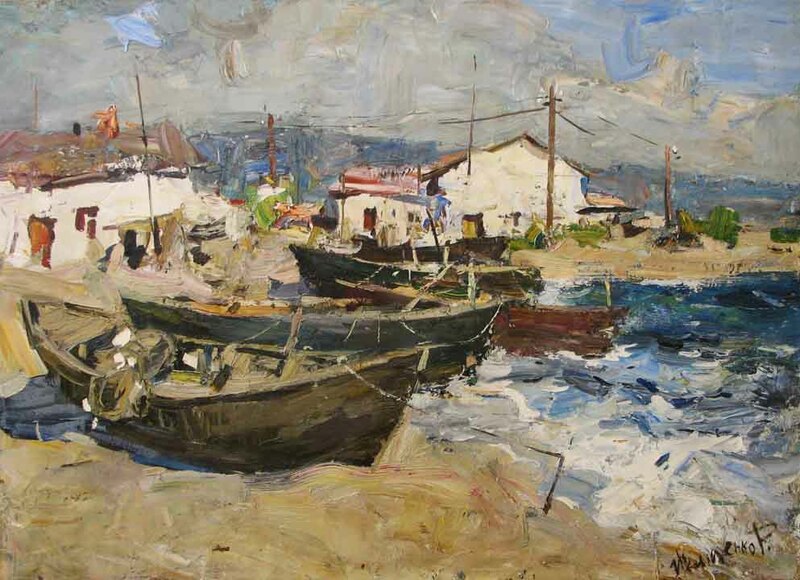 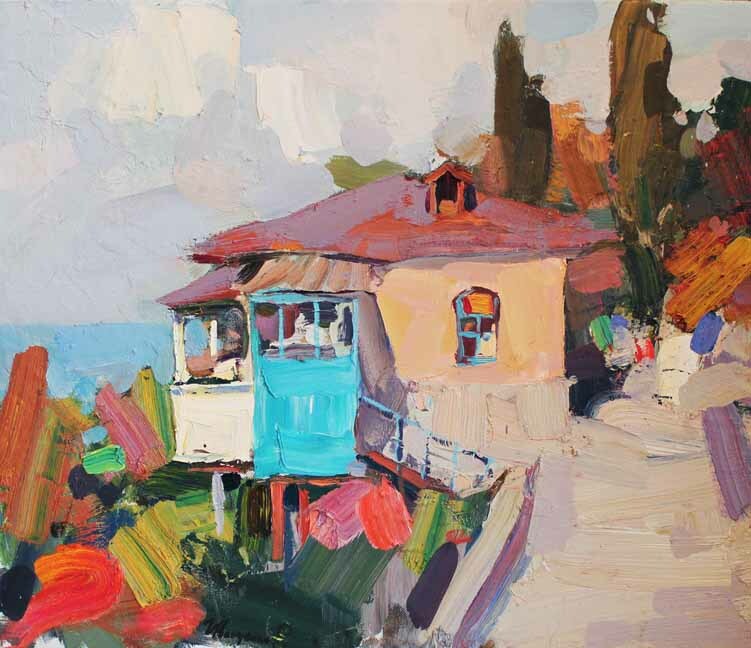 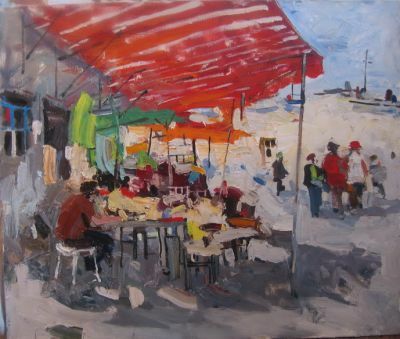 He graduated from art college in Yalta in 2005 and was accepted into the prestigious Kiev Art Academy that same year. 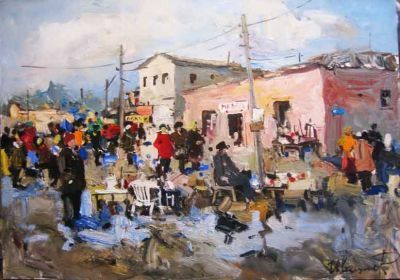 He graduated from the Academy’s Fine Art Department in 2011 and won high honors while achieving his Masters of Fine Art. As a student, Ivashenko won the coveted Puzyrkov Competition and was named Puzyrkov Laureate in both 2008 and 2009. 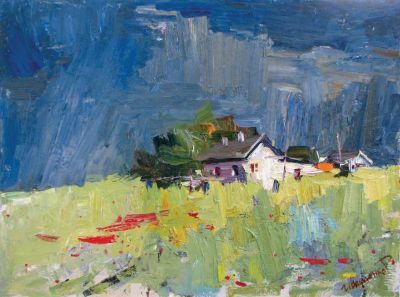 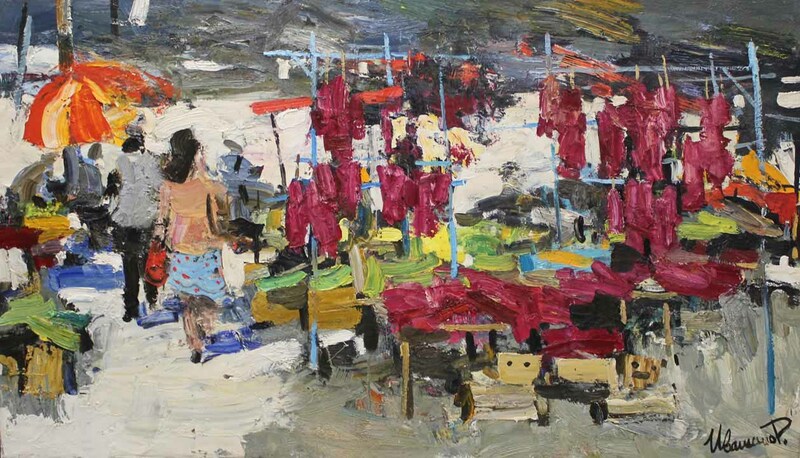 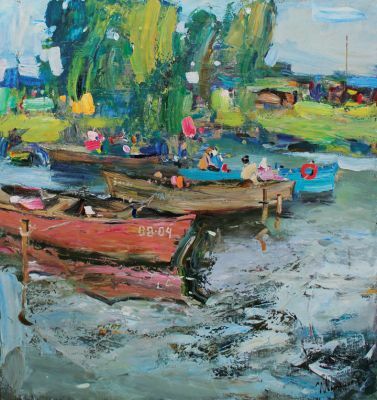 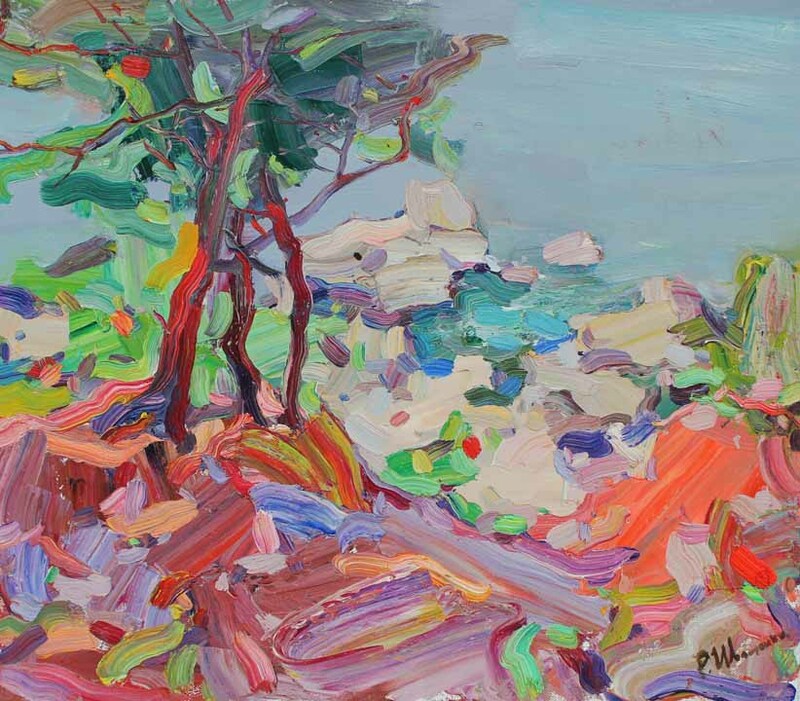 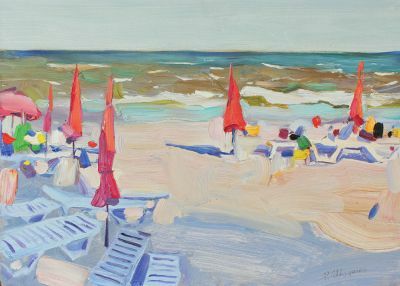 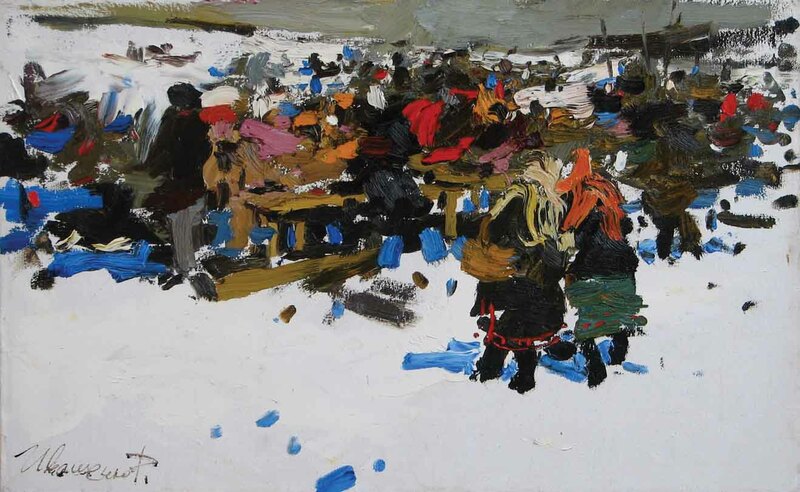 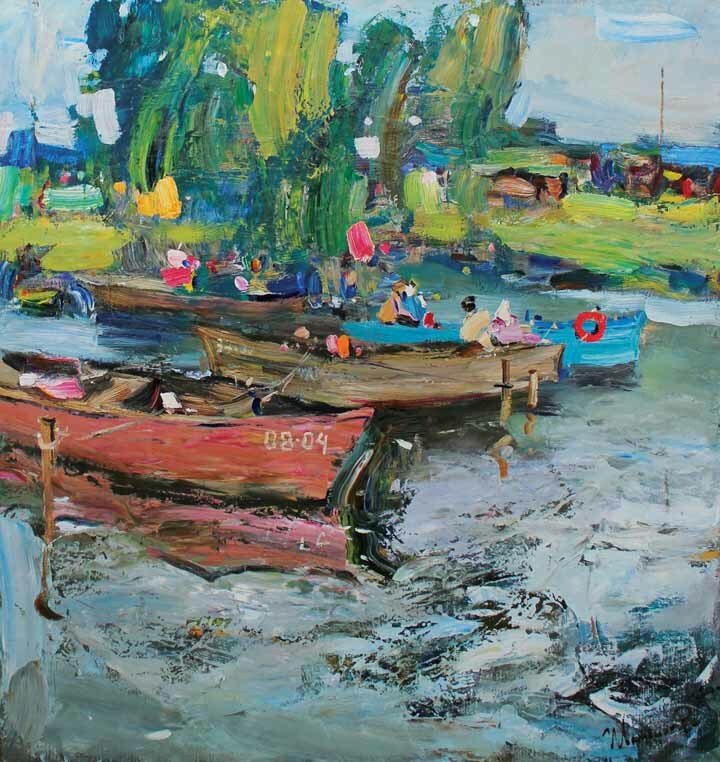 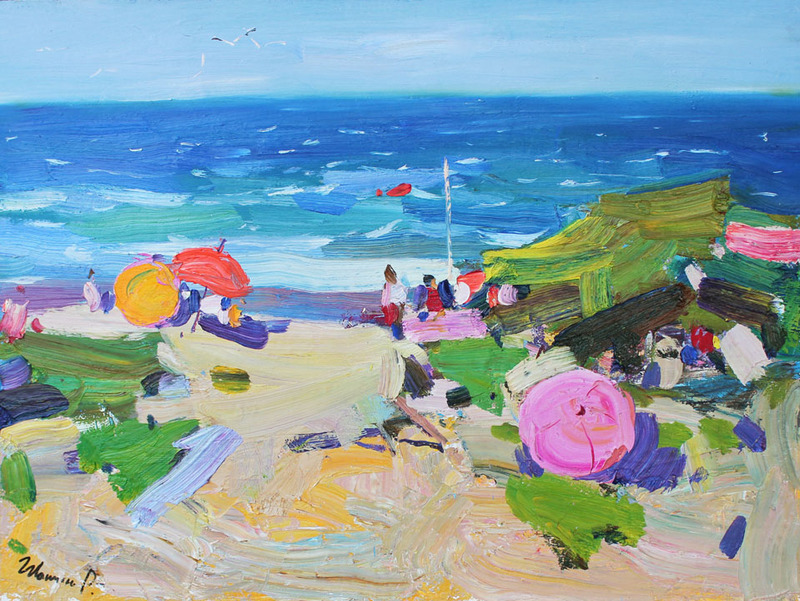 2011 – won First prize in the St. Petersburg Week of Art Competition for landscape paintings. 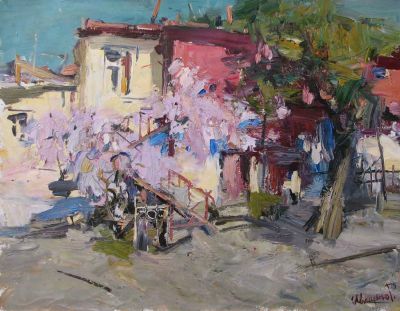 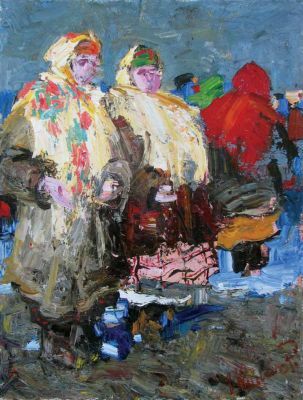 This talented young painter lives and paints in Kiev. His works are already in collections in Ukraine, Russia, Germany, China and the United States.